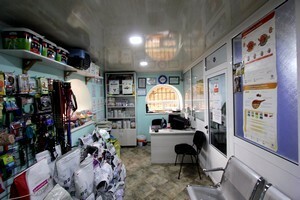 From the first day of veterinary clinic VetExpert opening our main task was to help Your little pets. Each year of our work brings us invaluable experience, new knowledge, and most importantly – grateful animals and their owners. For most of us pets are full-fledged family members. We love and spoil them, play with them and, of course, worry when they get sick or feel bad. The main principle of our clinic is quality disease prevention and treatment of pets. Nearly in all cases we are able to heal our patients from the most complex diseases and injuries. 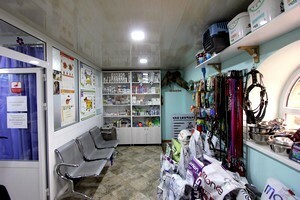 In our clinic you will get quality help either in regular consultation on animal caring or a complex operation. For an accurate diagnosis and successful treatment, our clinic is equipped with modern diagnostic equipment and a private laboratory that performs a wide range of research. 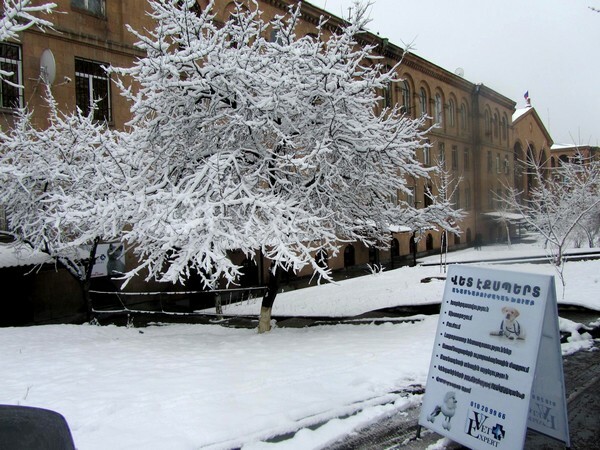 Clinic provides 24-hour admission of patients in clinic and call veterinarian at home. All necessary treatments and preventive measures will be implemented with the utmost care and attention to pet. We wish health to you and your pet!